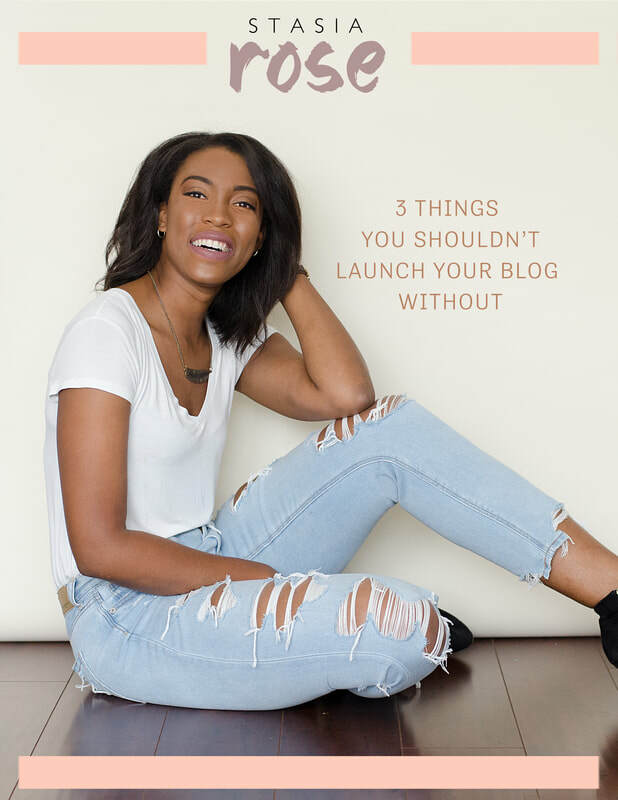 As a speaker, I enjoy working with entrepreneurs and groups of heart-centered individuals looking to learn more about all of the benefits of blogging. People wanting to share their stories and make a positive impact on the world. I am an expert at guiding others through the otherwise complex blog creation process. Leading them to discover just how their powerful life experiences, gifts and passions can be channeled to create a online presence that can make a positive difference in the world, generate income and lead to their flourishing! Take a second to share your information with me below. I'm already looking forward to connecting with you. What are some ways that I can serve you best? Do you need help crafting content for your small business? Launching an inspiring and empowering blog of your own? Facilitating a workshop on how blogging can be the best thing you do for your personal brand?